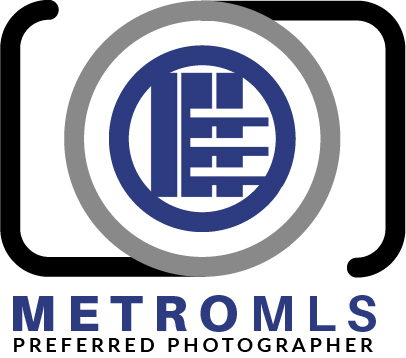 James Meyer Photography has been granted Preferred Preferred Photographer status by the Metro MLS. TRAINED We have been trained on how to upload listing photos on behalf of our clients. We have our own MLS log-in access. LIMIT COPYRIGHT HASSLE We have agreed to copyright release in advance. WHY SHOULD YOU USE IT? Ultimately, you should use the Preferred Photographer Program because it helps improve the listing experience for brokers, agents and their clients.